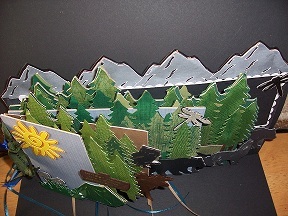 A hopeless paper crafting addict, who wants to do it all. 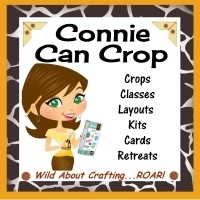 I love all crafting and am trying to master the world of digi scrapping, as well as making my own digi files. 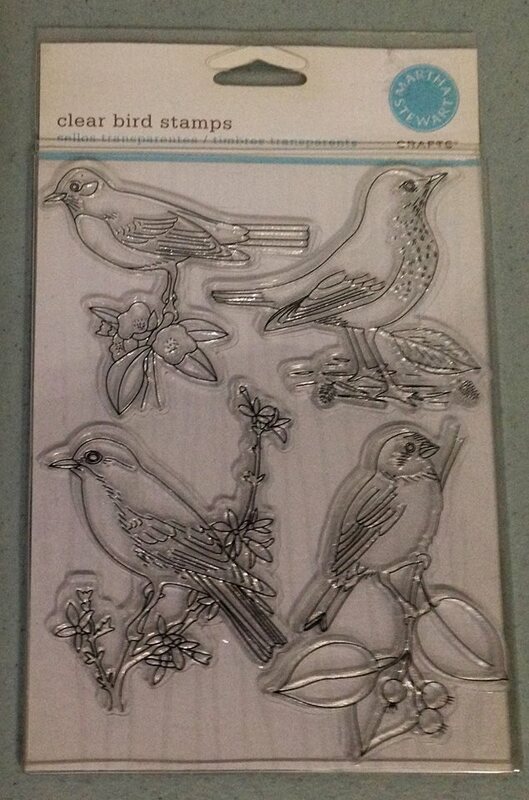 I love jewelry making with Silver and poly clay, My favorite tools are are my MTC program, and my cougar cutter. Our New addition That seems to Run on the Energizer Battery!! 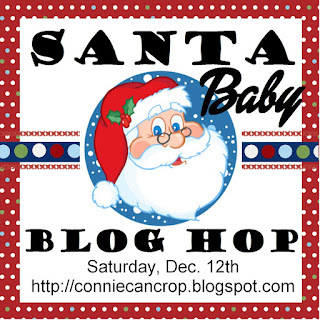 You should have arrived fromhttp://barbarab3.blogspot.com/ but if you need to start at the beginning, Connie Can Crop is the first stop in this hop. 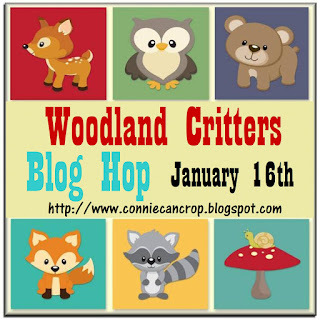 This is a one day blog hop and we appreciate your leaving a comment for all of these talented crafters. 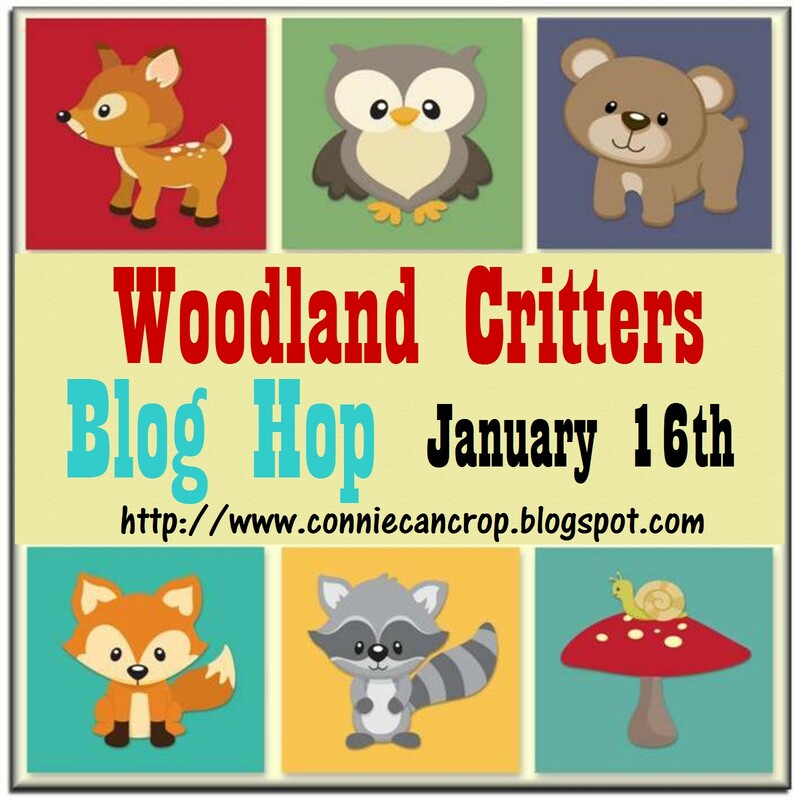 Today I have to share with you a project I created/designed for the Woodland blog hop. It is a manly project as there are not a lot of manly projects. I hope you a;ll enjoy this.. This is another mini album I designed for the avid camper, hunter or plain old all around outdoors men in your life. 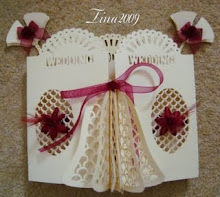 I love designing mini albums, I used so many pop dots and layers on this mini I lost count, lol. 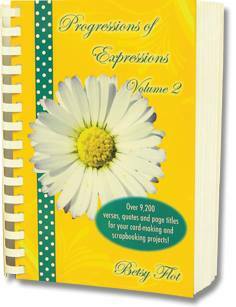 This project was designed real old school, cricut camp out cartridge and the old time software cricut design studio, from about 10 years ago, its a great program and has great features. I hope you all like it. If anyone would like the file just email me. 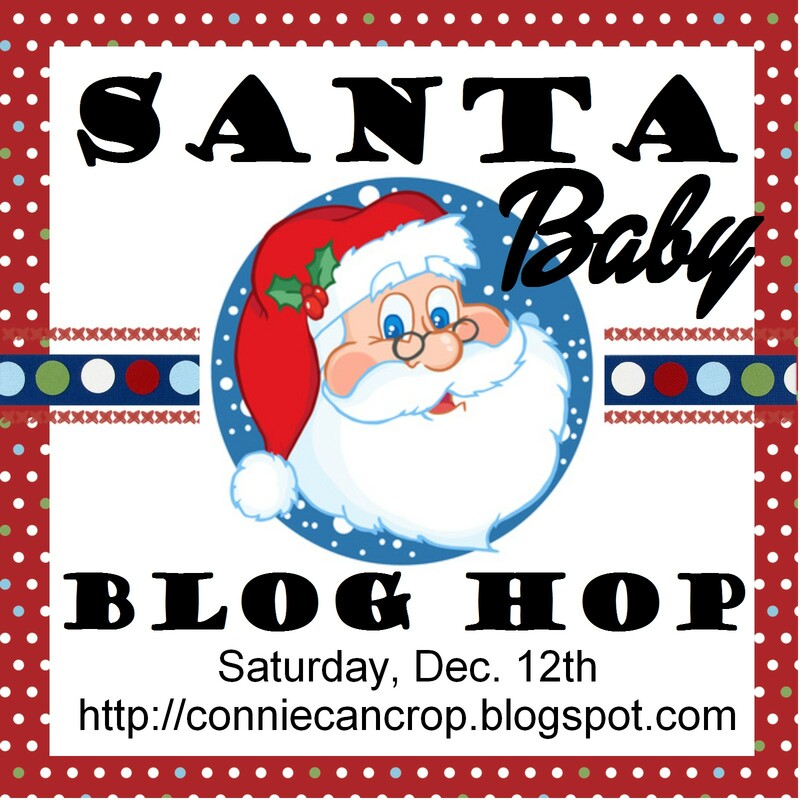 Hello my Crafty Friends, I am so happy you all have decided to join us on the Santa Baby Blog Hop, great prizes, beautiful projects, and a ton of ideas for you to try. I am called by my friends a mini album addict, lol, yes I admit that is true, I do make quite a few of these, so today I am going to share with you another mini I designed and cut on my beloved Cameo and MTC software. These are quick, easy and the possibilities are limitless. It is a mini ornament album. WANTED... YOU to join us for a day of Tall Tales about the Wild West where Cowboys were legendary and guns were cool. Grab you hat and your horse and meet us down at the Alamo Connie Can Crop is the Sheriff in this town Blog Hop. 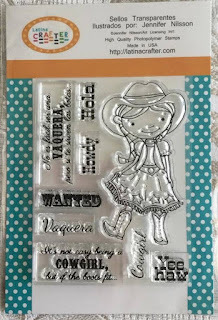 You should have arrived from Daphne - http://craftyscrapsofstuff.blogspot.com but if not mosey on over to see the Sheriff before it's too late! 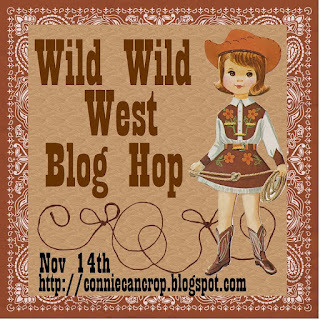 This is a one day blog hop and we appreciate your leaving a comment for all of these cowgirls who are here showcasing their talents. I have a fantastic sponsor this month, Latina Crafter One lucky winner will get a super cute Cowgirl Stamp Set from Latina Crafter. Sellos en español y mas Please visit Latina Crafter HERE Follow their blog HERE you can find them on facebook HERE What do you need to do to win? Easy... become a follower of each of the fabulous blogs in this hop and leave each of them a comment letting them know what you like best about their projects. You will have until 12:00 am Monday to finish the hop and leave your comments. Winner will be announced on Wednesday 11/18/15 here at Connie Can Crop. Be sure to follow everyone and leave a comment along the way! Saddle up those horses!! And join us right now for an hour of Wild West FUN! HeeHaw! A big Ol Howdy to all involved in this blog hop..Being a cowgirl myself, and loving my Rodeo life and my horse I knew I wanted to be a part of this, because what we Cowgirls do best is brag, first off I am going to show you a photo of my best girl, Ms Kitty, she is as sweet as they come, but don't let that fool you, she can put on the speed when asked. 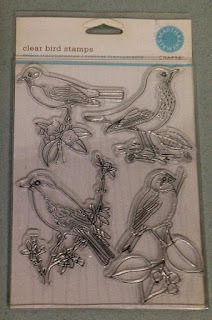 Happy Spring my crafty friends....It has been awhile since my last post, where does the time go? I have had some home and health issues I have been dealing with in the previous months, but all is finding harmony again, I am on the mend and ready once again to take on the world. I have so missed my craft room and sticky, inky messy piles of fun. So as a first post in sometime I have decided to let you know what I have been up to in last week or so. With my brand new Cameo, my mojo is slowly returning, and my new shipment of shiny beads I am ready to get this show on the road. 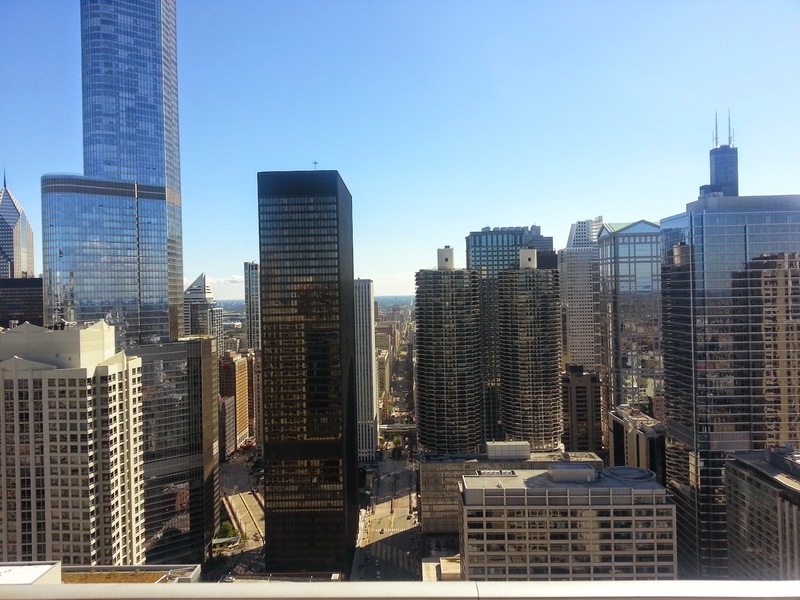 I have to say, I was a bit worried about going to Chicago, its a big place full of people and traffic, and things this old country girl just does not experience. 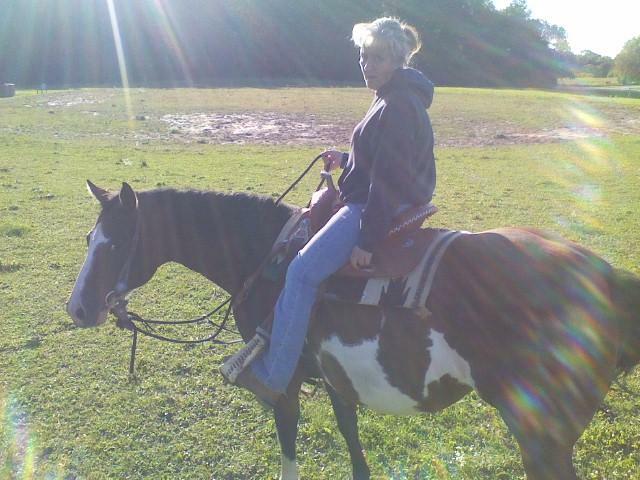 I am a true country girl, always have been always will be, I love the smell of the fresh cut hay, the barnyard sounds and smell, and I love to look at all of Mother Nature's beautiful lakes, streams, mountain ranges, valleys full of wild flowers, and the smell of horses and leather, nuts? perhaps, but it's how I have lived my entire 50+ years it is what i love. Saddle up my best girl and go out riding, or load up and head to the nearest rodeo. The rodeo life is long, tiring, hard work and at the same time very rewarding. Just you and your horse making memories and having fun. I have been to Milwaukee, new Orleans, baton rouge, phoenix, tucson, Indiannapolis, St Paul Mn, and a few other larger cities, but I have to say, CHICAGO you are spectacular!! 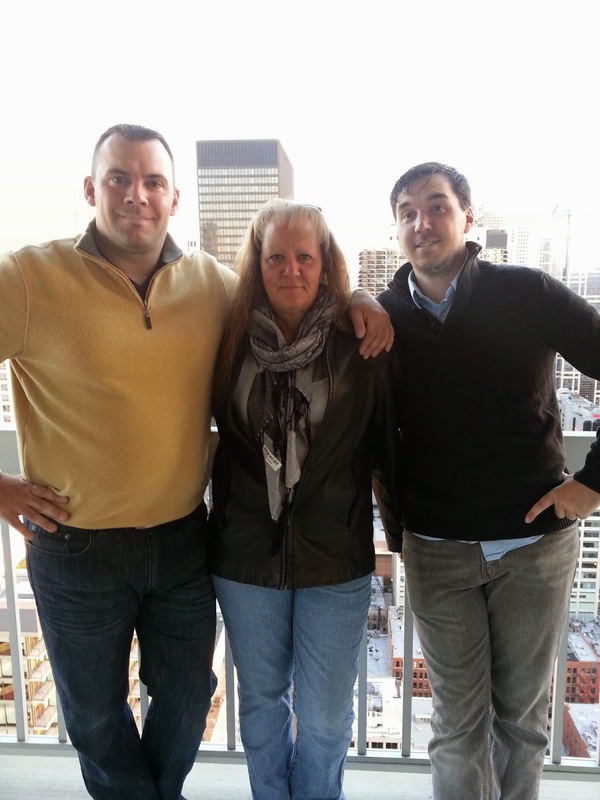 My son's booked a penthouse suite for 3 day, along with Garth brooks tickets, that alone was an incredible gesture, when the 3 of us opened the door to a penthouse(54 floors up) it literally took our breath away! I have never seen such an amazing view from way up on top. It was sensational! although I am a country girl, I was blown away by the miles of buildings and sky-scrappers, each one more beautiful than the next. I was so excited for evening to come and see the city at night. I definitely have a new appreciation for big city living. 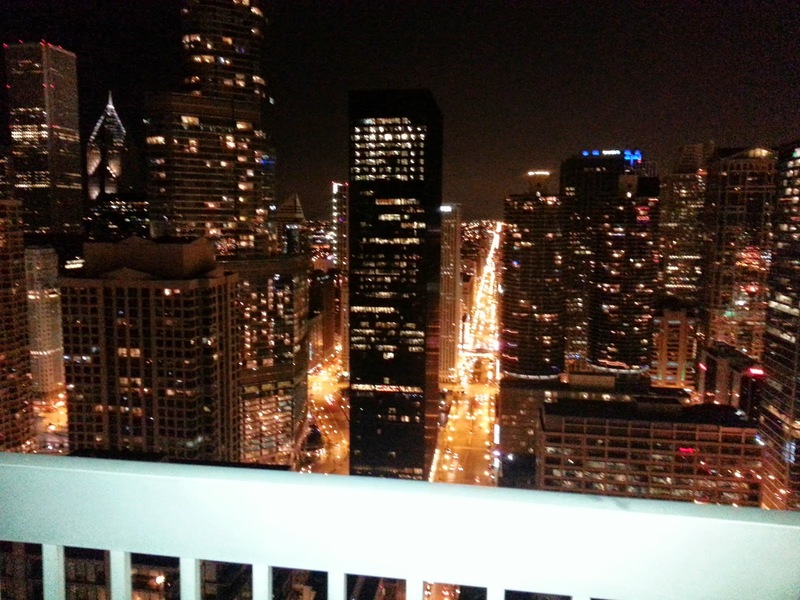 I would never give up my country life, but I can honestly say I would love to spend more time in Chicago. I took 664 photos in 3 days. At times I would just sit on the corners and watch that world move, and it moved in every direction at high speed, no lazy day afternoons sipping tea on the porch, it is a constant movement. The city is so rich in cultural arts, and theater, and my goodness so so many things to do. We did not have time to do or see everything, we did our best thou. A wide variety of food and entertainment, and people. I met more people from other countries than I did from the U.S....It seems even other countries are taken with Chicago's diversity and opportunity. After 2 days of eating and sight seeing, we were ready to watch Garth brooks in concert, see back in 1991, on his first tour he came to Milwaukee and I took my boys, they were then 7 and 15. Well this time around they took me, and did it in style, complete with limo ride to and from concert. 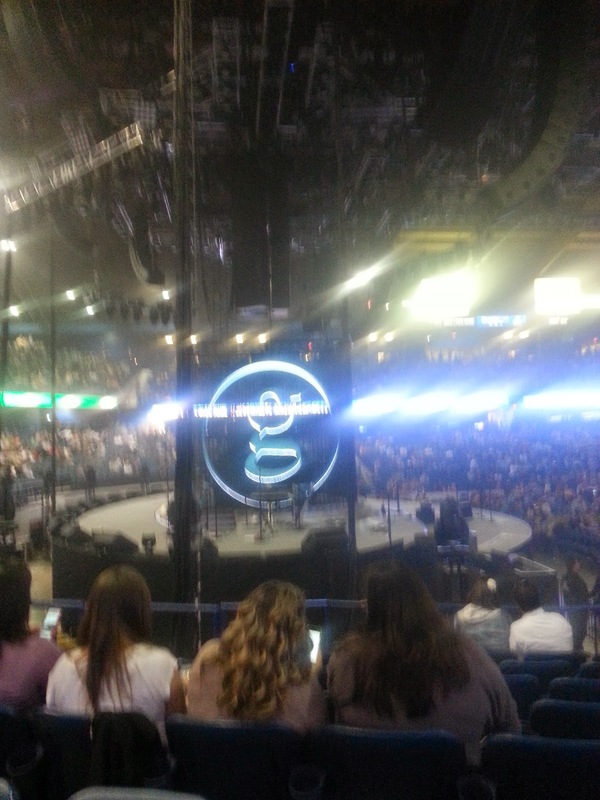 It was an amazing concert, just as good as if not better than his first tour. He is an amazingly talented humble man, we loved every second. Thank you to my wonderful Son's for a week I will never ever forget! You are amazing young men and I am proud of you everyday of my life, and honored to call you mine! Thank you for a unforgettable vacation. With every beat of my heart I love you more! 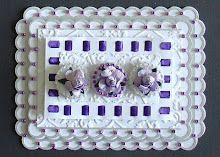 Enter Coupon Code:MTC327 @ check out to save $21.59 off your order of Make The Cut. 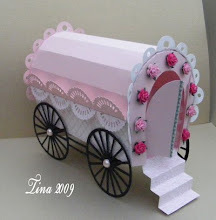 You don't want to miss April's Paper Pumpkin kit!